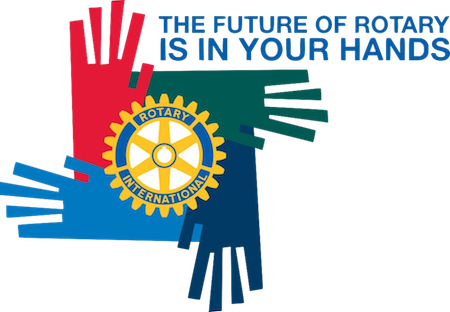 First let me welcome you to our Rotary Club Website. 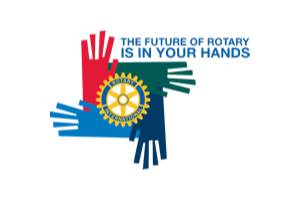 The Rotary Club of Macau is the only English speaking Rotary Club in Macau and is also the oldest being Chartered in 1947. We now have five daughter Clubs, the youngest being RC Taipa. Macau has been at the crossroads of many cultures for many years and as the common language it is easy to see why English was chosen as the first language in our Club. I say first language because I am one of the few members with only one language skill to his name. We have attracted many members who communication skills put mine to shame. So whether you are Portuguese, Chinese, Macanese, French, British, Indonesian, Japanese or wherever you will find a welcome here in our Club. We are of course very proud of our service projects, our school building and equipping program in China has been ongoing for over ten years and is one of our greatest achievements in the current millennium. A few of our members have been able to recall the projects that we done in our distant past, and this proves to be a keen point of interest for members. I try to record it before it fades into history. Macau has reinvented itself and has undergone remarkable change in the same period. This year it completes its tenth year as an SAR. Its reputation as a ‘sleepy hollow’ and ‘backwater’ to Hong Kong cannot be held today. We have the biggest building in the world, grand entertainment, the finest cuisine, the largest Gambling Centre in Asia and yes the world too. And in an area of 27 km square. Our local population remains small at about 500,000 but our visitors are about 7,000,000 per year. The economy is preparing itself for MICE industry with new conferences every week. For this reason we have moved ourselves to the centre of the activity at the Venetian Hotel Resort Macao to enable our guests to find us. Our Club gives us an opportunity to meet fellow professionals and to participate in service projects here in Macau and overseas. If we can help people on the fringes then we will try. I hope you can join us. It is a good place to be and a great Club to join. As President for 2009 ~ 2010 it is an Honor to Serve.